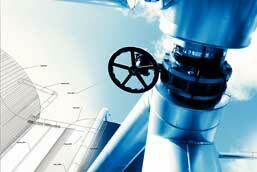 is an independent engineering and operational services company operating in the sustainable power sectors. in the delivery of thermal renewable, solar PV and energy storage technology and solutions. across the entire lifespan of a project from planning and design, construction and engineering through to operation and maintenance. 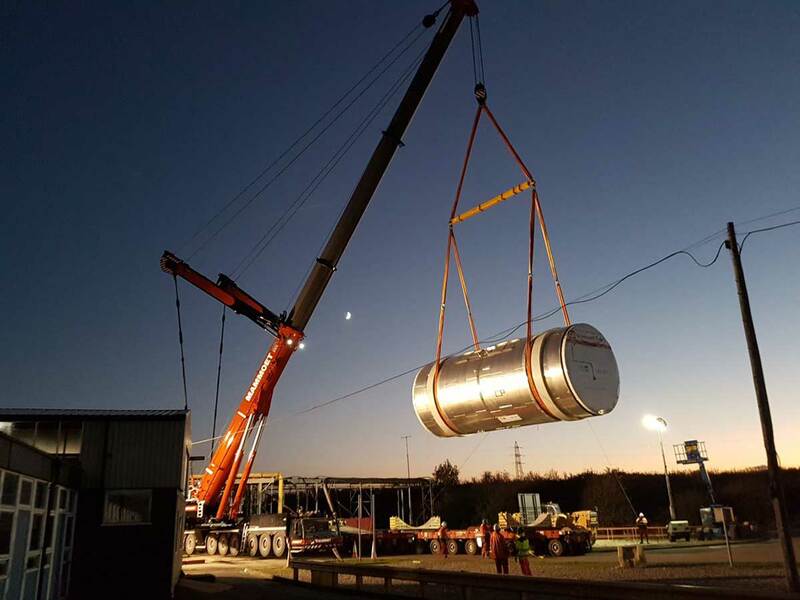 consultancies, Cobalt Energy’s real strength is providing practical solutions to get a project over the line. Every project we work on is unique and we pride ourselves on a tailored and dynamic approach for every client. 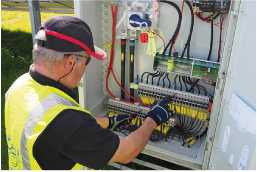 and established connections within the industry, combined with in-depth market knowledge means we have the resources, tools and management skills to deliver technology and solutions on time and on budget. Cobalt Energy provides a complete support solution for thermal renewable projects, from conception and planning to construction and operation. Cobalt Energy is an established Solar PV services provider, specialising in market-leading operations, maintenance and engineering services. As the UK moves away from centralised energy generation and towards more intermittent sources of energy such as wind and solar, there is a growing need to balance the supply and demand of energy. Our services deliver on customer satisfaction, technical excellence with security of investment. 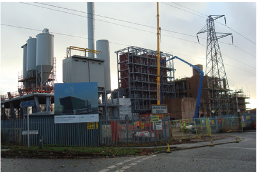 Cobalt Energy has provided specialist engineering services to a variety of high profile projects throughout the UK.